In 1962, research and development studies were initiated on the Low Altitude Manned Penetrating System (LAMPS), redesignated the advanced manned strategic aircraft (AMSA) in 1965. The requirement called for a high-altitude supersonic/low-altitude high subsonic, long-range bomber to replace the B-52 by 1980. The Department issued requests for proposal in November of 1969, and North American Rockwell (now Rockwell International) was selected in 1970 to build three prototype flight test aircraft and one ground test aircraft. An additional flight test aircraft was later procured as a preproduction prototype and funded in the FY 1976 Defense Budget. 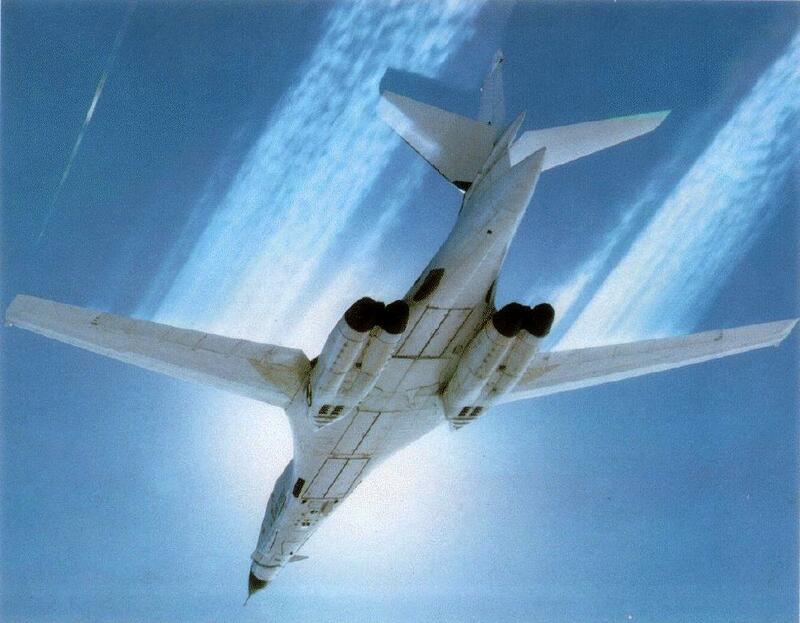 The first B-1A rolled out on October 26, 1974 and made its maiden flight on December 23, 1974. In 1974, AIL was awarded the development contract for the B-1 ECM system; the most comprehensive ECM program ever initiated. The development schedule was in excess of 4 years and was for a 77 Line Replaceable Unit (LRU) band 4 through 7 system. AIL Subcontractors included Litton, Sedco, Northrop, and Tasker. The third prototype, designed as an avionics testbed, carried the initial AIL AN/ALQ-161. Production of an original quota of 244 B-1 aircraft was funded in the FY 1978 Defense Budget approved by the Ford Administration. On June 30, 1977, President Carter canceled the production of the B-1 as the priority shifted to the development of the cruise missile. AIL's development was only partially complete when the B-1 Program was terminated. Weights: Normal Operating 389,800 lbs. Maximum Take-Off - 395,000 lbs.